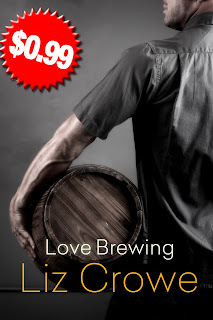 The Love Brothers: A family saga with humor, heat and heart...Not to mention beer, bourbon and basketball. 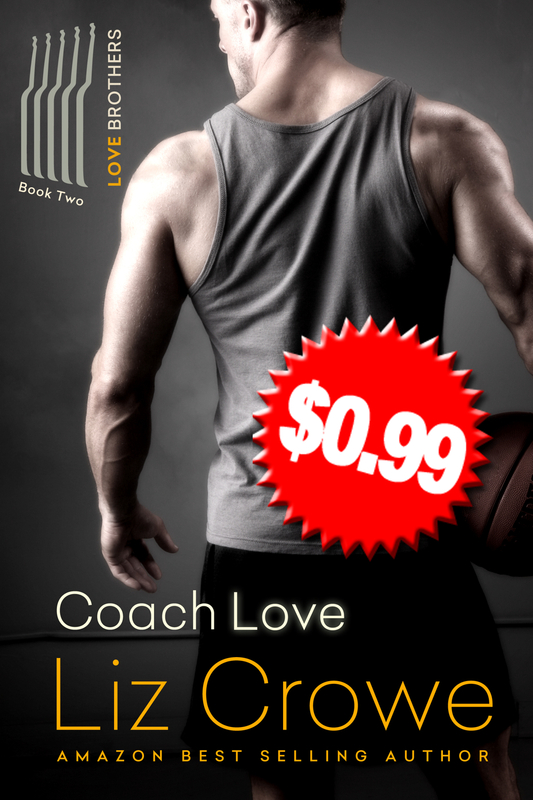 COACH LOVE, book 2 of The Love Brothers, a family saga of sibling loyalty that runs as deep and wide as the Ohio River...at least until Sunday, when Antony, Kieran, Dominic and Aiden work out their frustrations at the weekly Love brother pick-up basketball game. 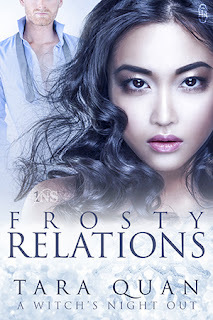 ....if you're looking for a sweet, fairy-tale romance. Stuck in the middle of a boisterous group of siblings, he’s given “acting out” a new meaning from the day he drew his first breath. When he shows up at his on-again, off-again girlfriend's farm, she's inclined to shoot first and ask questions later. She doesn't. And their lives entwine once more, for good, bad and ugly. LOVE BREWING, book 3 of The Love Brothers, a critically acclaimed family saga with humor, heat and heart...Not to mention beer, bourbon and basketball. 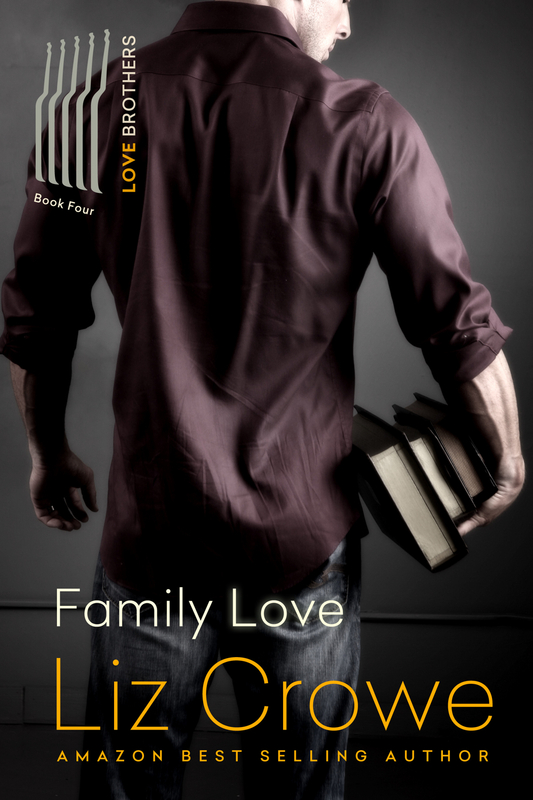 You've met the Love brothers....now it's time for Mama Love and her only daughter to tell their story. Warning: NOT for the faint of heart. 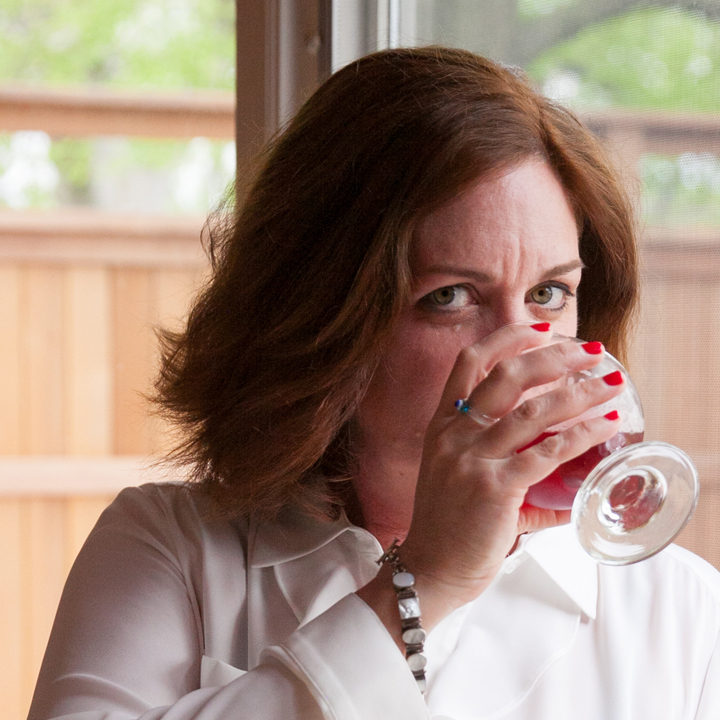 But then again it's a "Liz Crowe book!"